Prestitia, the online women comfort wear shopping website, has awarded its creative mandate to Aaron Idea Communications following a multi-agency pitch. The brand plans to bring insightful integrated campaign with this tie-up. The agency will handle the creative strategy and execution for the brand and the account will be handled from the agency’s Delhi office led by Preeti Dogra. The brand started in 2013 stands for innovation and creativity creating intimate wear with superior comfort, quality and high fashion quotient. Vietnamese smartphone brand Mobiistar, which entered the Indian smartphone market in May this year, has recently awarded its creative duties to Dentsu Impact. Following a multi-agency pitch, Dentsu Impact has bagged the creative mandate for Mobiistar. Dentsu Impact is going to be Mobiistar’s creative, communication strategy, advertising and branding partner. The agency will help Mobiistar in understanding the consumer’s mindset, behavior, motivations and triggers that will help the company make a mark in a cluttered smartphone category. The brand has planned multiple campaigns in the coming months and Dentsu Impact’s partnership will be key in rolling out integrated campaigns for new products. 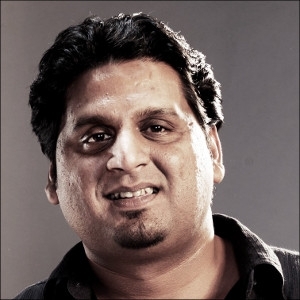 Dentsu Impact is a creative agency of the Dentsu Aegis network that handles Maruti Suzuki, HT, Ikea, Carlsberg and the agency recently set up its Bangalore office as well. Sintex has appointed J Walter Thompson to handle its creative duties. The agency’s Mumbai office will handle the account that was won post a multi-agency pitch. “Sintex is a brand driven by innovation. We are now expanding our presence in new categories to drive growth and in JWT India, with its in-depth experience and expertise in building winning brands, we have found a perfect partner for the task at hand,” said Samir Joshipura, Group CEO, Sintex. Sintex appointed the agency based on their strategic thinking, consumer mapping and innovative creative solutions. The agency’s mandate is to provide strategic and creative inputs across its plastic business, which includes water storage, interiors, electrical, environmental and industrial solutions portfolio. MUMBAI: Iconic German sport lifestyle brand Puma has signed DDB Mudra Group as its creative partner in India. As part of the mandate, the agency will be responsible for the creative strategy and execution for Puma’s marketing communication in India. The company has recently brought on board Virat Kohli as a brand ambassador. 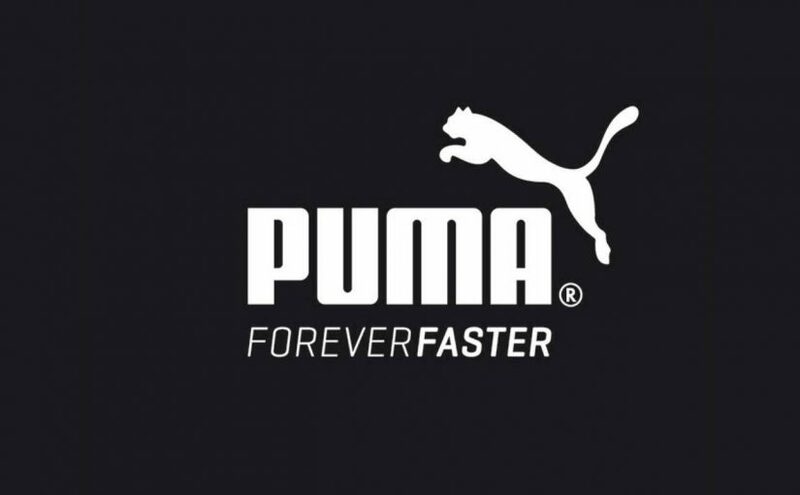 Puma has been designing, developing, selling and marketing footwear, apparel and accessories, for over 65 years. It distributes products in more than 120 countries including India, where it’s the fastest growing sports lifestyle brand. The business will be led by Ranji Cherian, President and Managing Partner, DDB Mudra South and Vishnu Srivatsav, Creative Head, DDB Mudra South.